Everyone gives of themselves in some way, shape or form – whether it’s at work, home or in your community. But, if you don’t take care of yourself first, then your ability to care for others and give your best in all areas of your life can significantly suffer. In honor of National Family Caregivers Month, Elements Massage believes that everyone – especially those committed to caring for a loved one – can benefit from setting time aside on a regular basis to take care of yourself mentally, physically and spiritually. Many people carry around a large burden of guilt when they think about doing something for themselves before giving to others. But, the only way you’re going to be able to continue providing quality support to your friends and family members in the long-term is to release your guilt and make yourself a priority. It isn’t selfish to take care of yourself – it’s necessary to maintain the health and wellness of yourself and your family. When you’re responsible for taking care of a friend or family member who may be ill or injured, it can be a very time-consuming commitment. You may find yourself leaving behind what matters most to you and putting the needs of others in front of you. But, in order for you to provide the best support and care for someone else, it’s important for you to stay passionate about what’s important to you in your life. If you enjoy reading, cooking, volunteering in the community, writing or exercising regularly, identify what your passion is and continue tapping into it to keep the flame burning strong inside you. 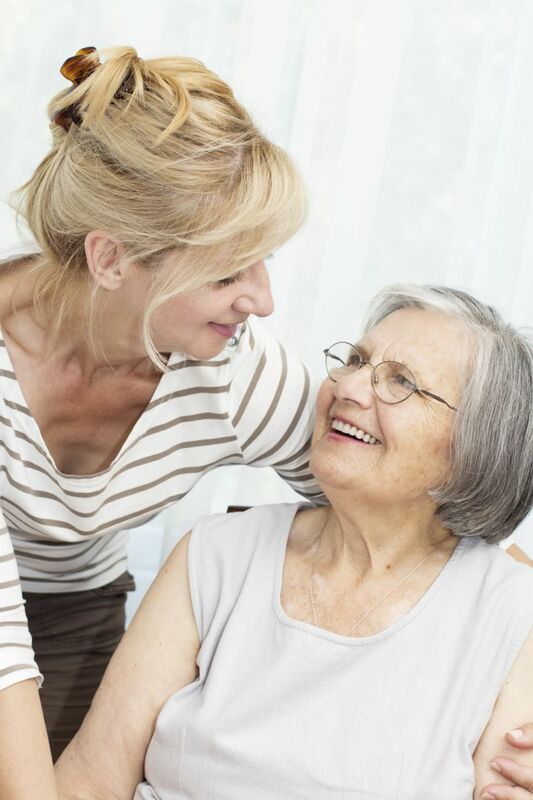 Caring for a loved one can take its toll on your life in emotional, physical, social and financial ways. To refuel and rejuvenate your mind and body, it’s important to schedule quality downtime for yourself on a regular basis. You can’t expect to be on call 24x7 servicing the needs of others. Take time out to take care of yourself by exercising regularly, re-connecting with friends at local events and scheduling monthly massage therapy sessions to relax, unwind and re-boot your mind, body and soul. When you book a massage at your local Elements Massage studio, your professional therapist will channel the healing and restorative power of massage to support your overall health and well-being. More than a traditional massage, Elements Massage believes in providing a holistic program that ensures an experience steeped in relaxation and rejuvenation. Visit www.elementsmassage.com today to find the Elements location nearest to you and begin the vital process of taking care of yourself.